A lot of lovely mail is coming up! 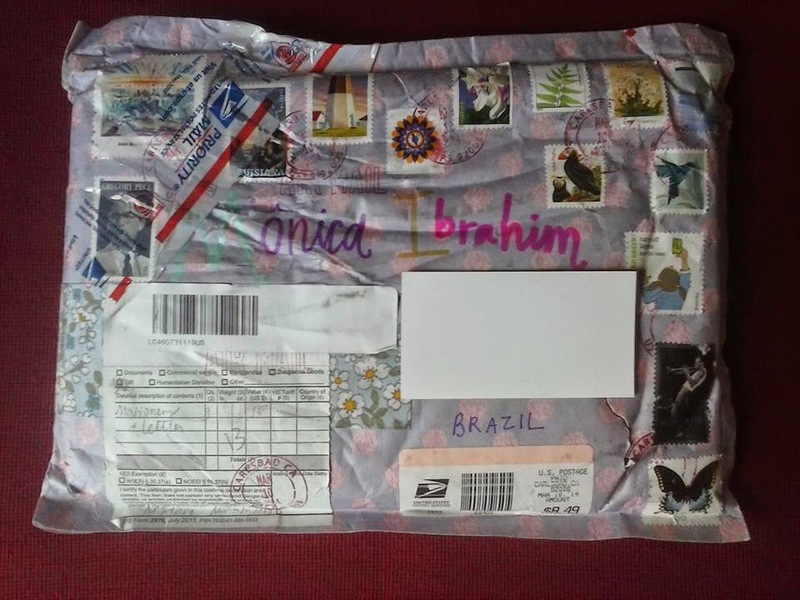 This is another one of those lovely thing inspired letters which was sent in our We Heart Mail project - this time from Margaret (USA) to Monica (Brazil). Envelope is decorated with a lot of different stamps. It looks like you could make a story based only on stamps - sometimes they can express so much! What could be love with no flowers? 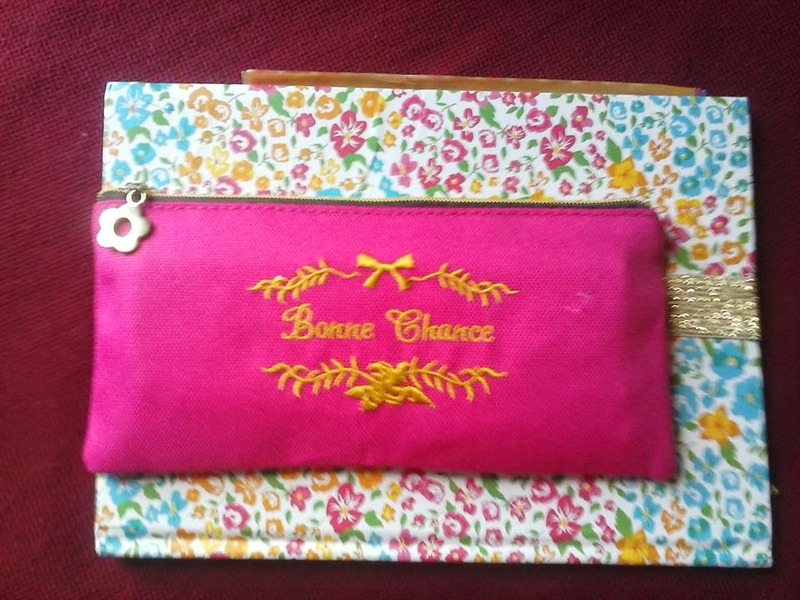 That's why Monica found a lot of flower-ish things in this letter - pencil case with embroidered flowers and notebook with floral cover. 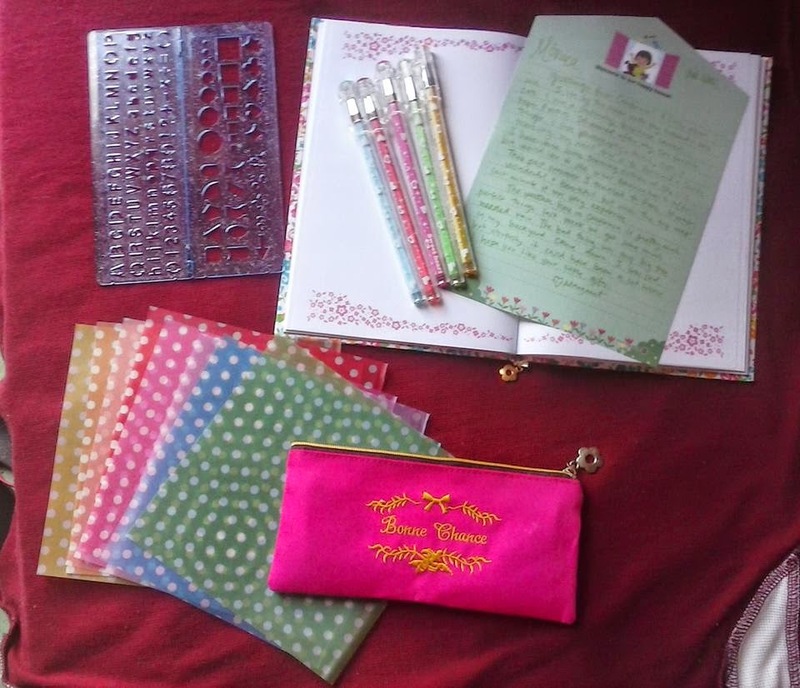 Different papers, colorful pens, ruler with shape and letters template, pencil case, notebook - a wonderful addition to letter Margaret sent to Monica, don't you think so? 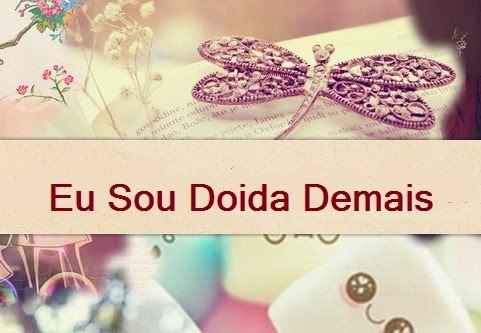 Keep in touch with We Heart Mail blog to see more lovely letters sent around the world! Wonderful!!! And I agree - the postal stamps can make the great touch :) J.